Spacious clean and comfortable apartment, nice place, very friendly and helpful owners, great value for money. We didn't like it, we loved it. Everything was perfect. 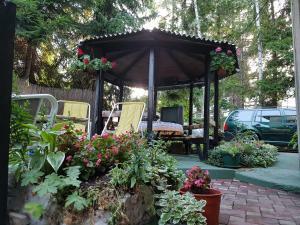 Great location, comfortable apartment, very kind and friendly owners. We will come here again for sure. Almost the perfect apartment for us! The one bedroomed apartment is very spacious for two people and would also suit a family as the bedroom has a double bed plus two single beds. It was great to have a separate upstairs bedroom, and the living space was good. The kitchen was well-equipped. The family live upstairs and are on hand to help with anything needed. The location is also great and is only a short walk to the centre. I think this is the first time I have given a property a full 10 but for the price, everything was perfect! Srdacni i nasmejani domacini. Lokacija odlicna, smestaj komforan, cistoca odlicna. Hvala domacinima. Super apartmancic, udoban i na OK lokaciji sa parkingom. Lepo uredjeno dvoriste. Sve je bilo fantastično. 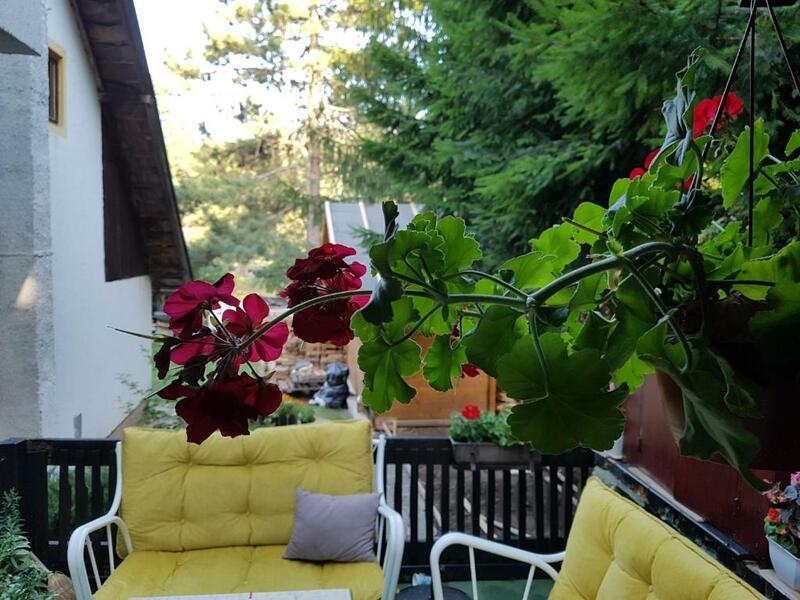 Domaćini su jako fini, ljubazni i uslužni. Smeštaj je jako lepo sređen. Sve je bilo uredno i čisto. Vrlo smo zadovoljni i načinom na koji smo dočekani i celim boravkom. Sve pohvale! Docekali su nas ljubazno i domacinski . Besprekorno cisto. Odlicna lokacija , jednostavno receno zadovoljavajuce po svakom pitanju . 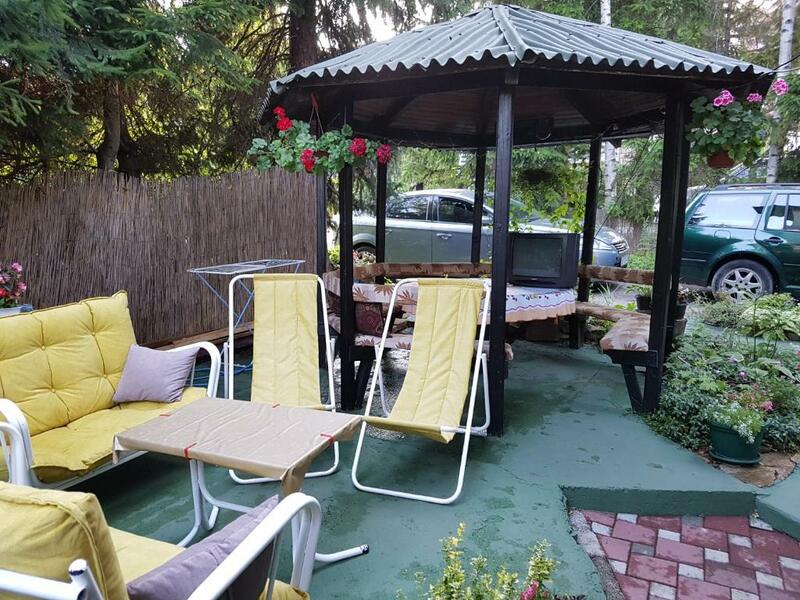 Lock in a great price for Apartments Žunić MM – rated 9.7 by recent guests! 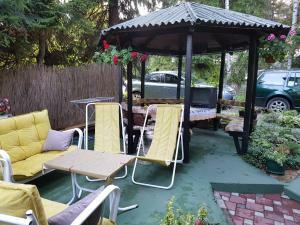 One of our best sellers in Zlatibor! Located in Zlatibor, Apartments Žunić MM has accommodations with free WiFi and seating area. Fitted with a terrace, the units feature a flat-screen TV and a private bathroom with bath or shower and a hair dryer. There's also a kitchen equipped with an oven, fridge and stovetop. Tornik Ski Lift is 7 miles from the apartment. 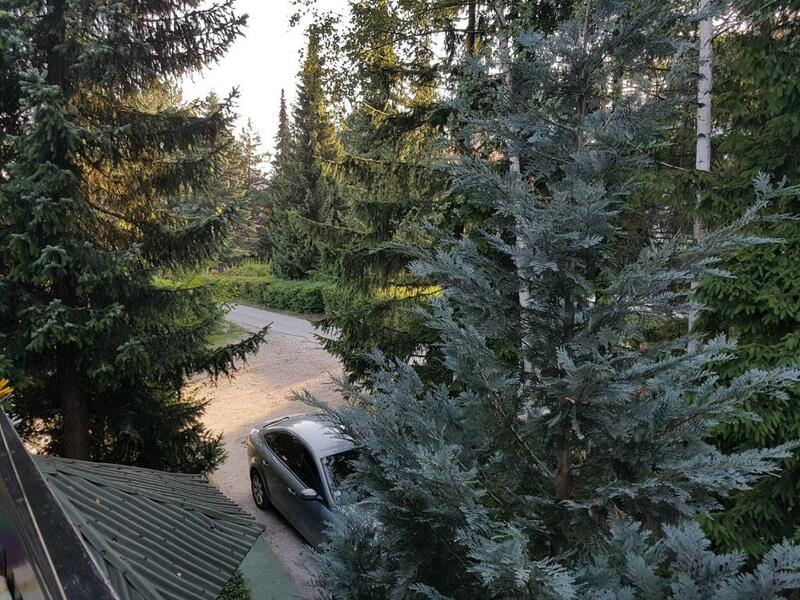 This property is also rated for the best value in Zlatibor! Guests are getting more for their money when compared to other properties in this city. 뀐 Located in the top-rated area in Zlatibor, this property has an excellent location score of 9.5! When would you like to stay at Apartments Žunić MM? This apartment has a kitchenware, flat-screen TV and tile/marble floor. This apartment features a oven, sofa and tile/marble floor. 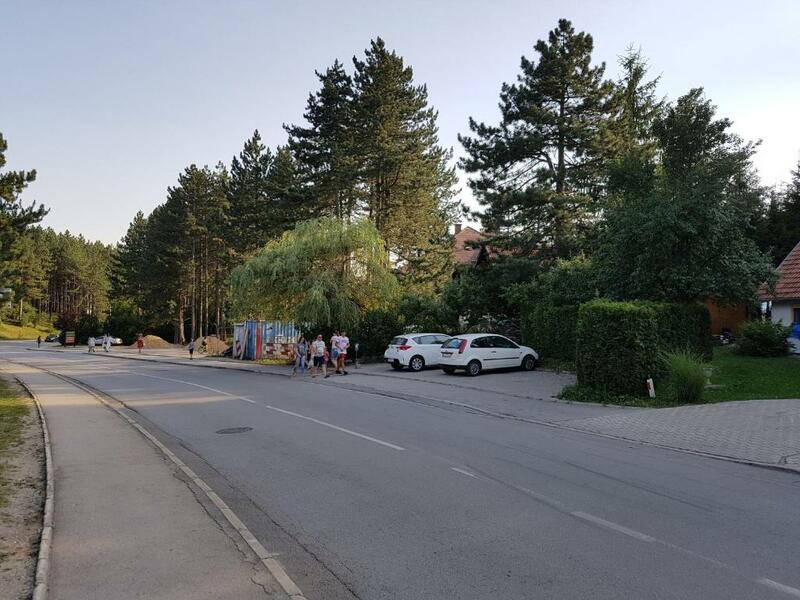 Objekat se nalazi 200 metara od centra Zlatibora. 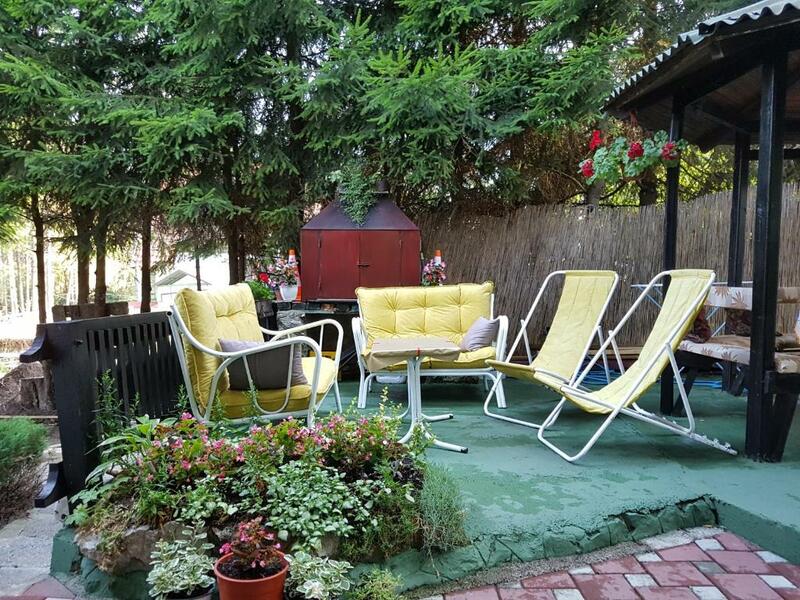 Veoma blizu centra, ali opet dovoljno daleko da je izdvojeno od buke. Sve sto Vam treba za dobar odmor i kvalitetan san. Dobrodosli ! 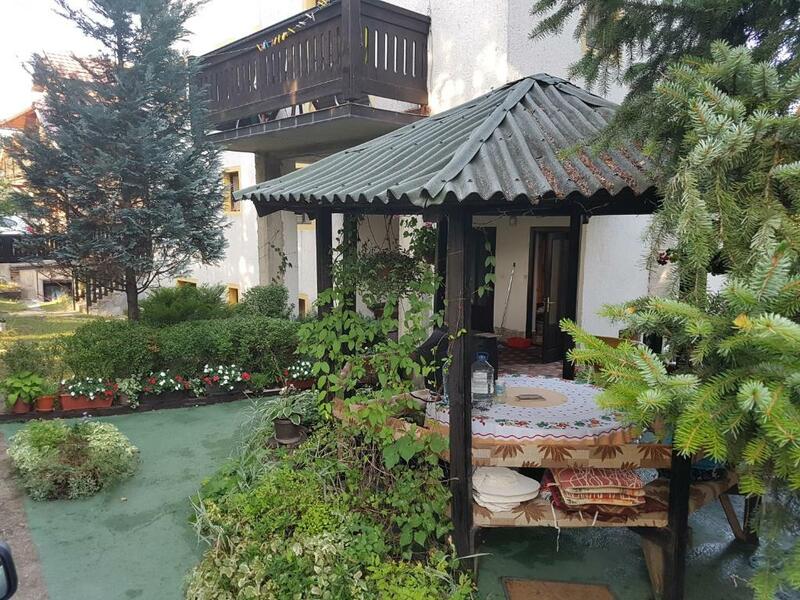 House Rules Apartments Žunić MM takes special requests – add in the next step! Honestly, there was nothing that we didn't like!